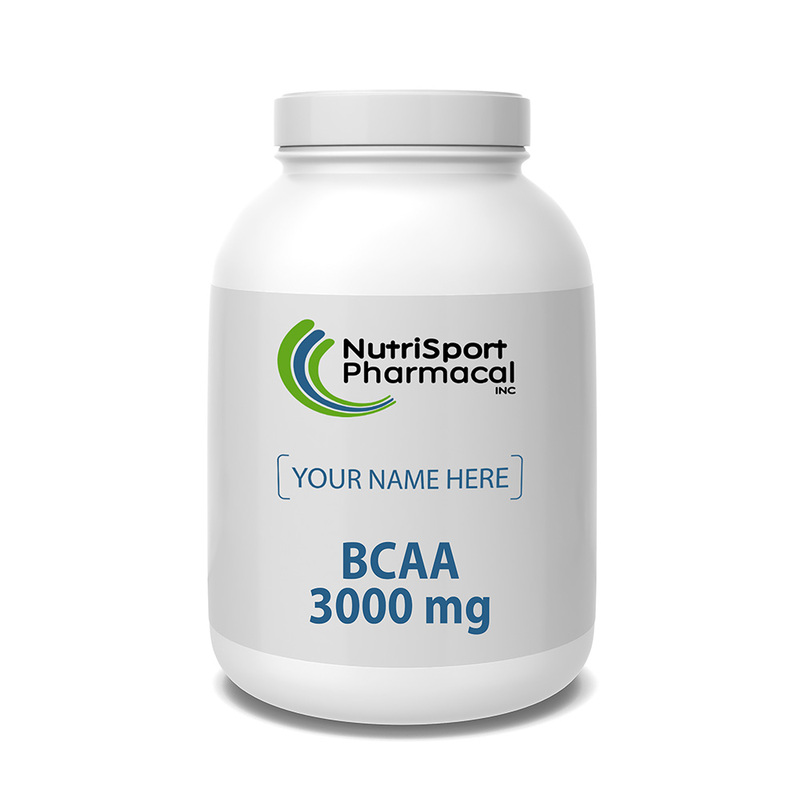 Branched-Chain Amino Acids, BCAAs, supports muscle health. Available as a custom label supplement featuring your brand. 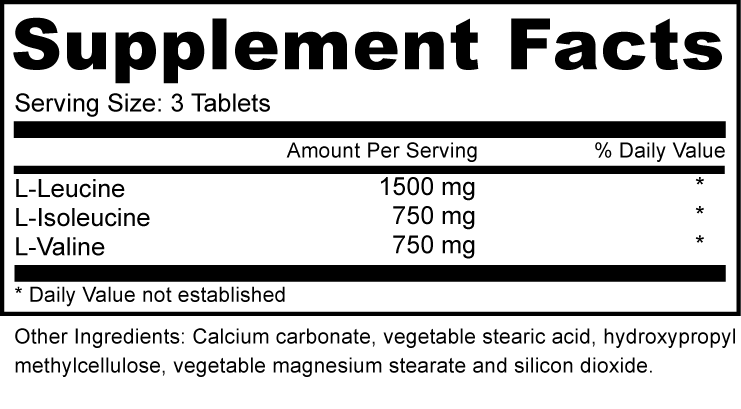 BCAAs are a set of three amino acids. 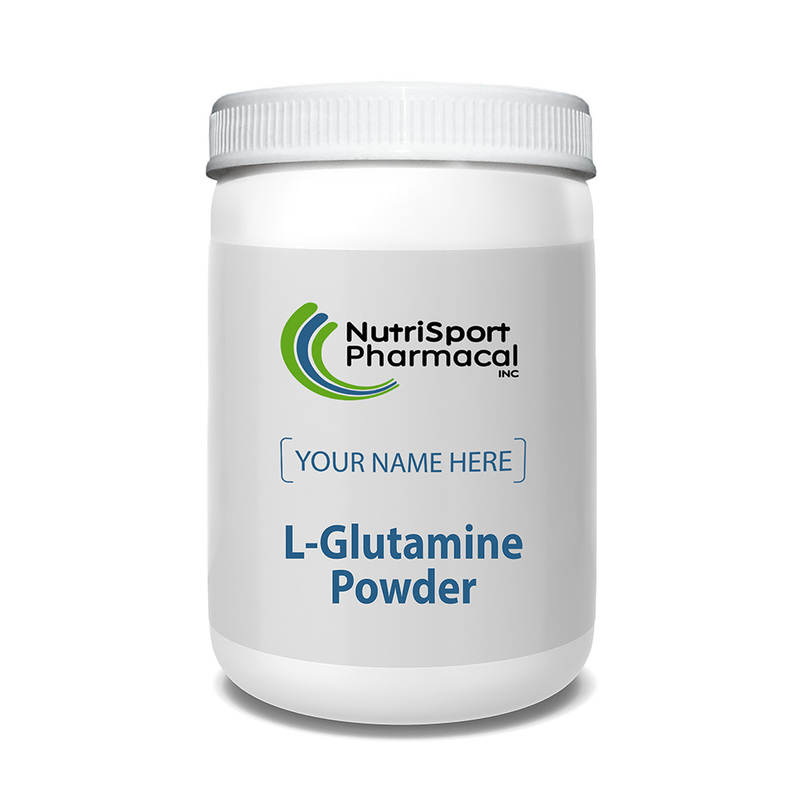 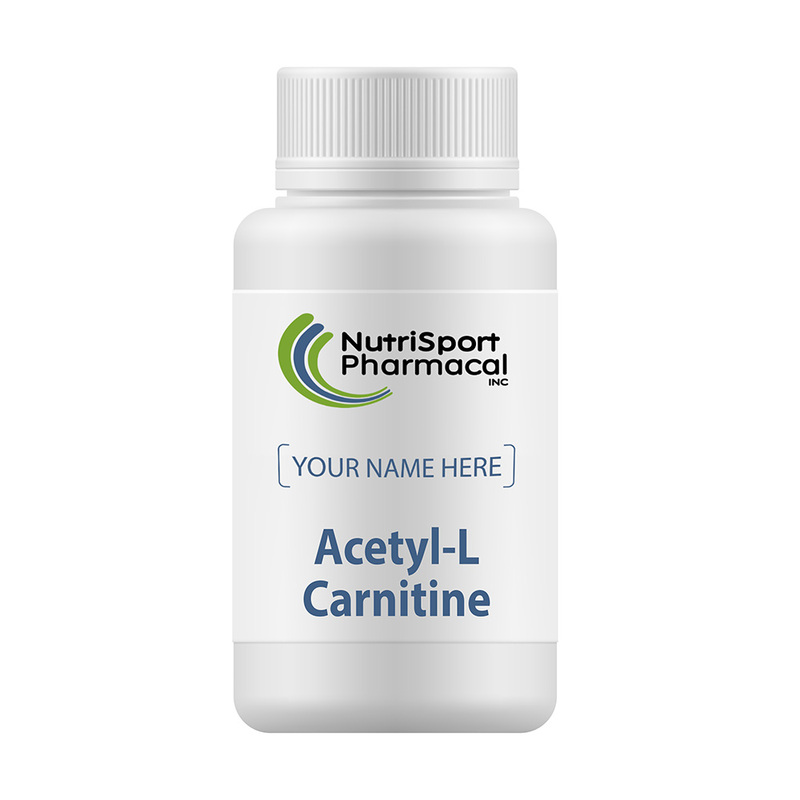 Leucine, Isoleucine, and Valine, are the largest pool of essential amino acids in the body (35-40%) and represent a high level in muscle tissues (14-15%). 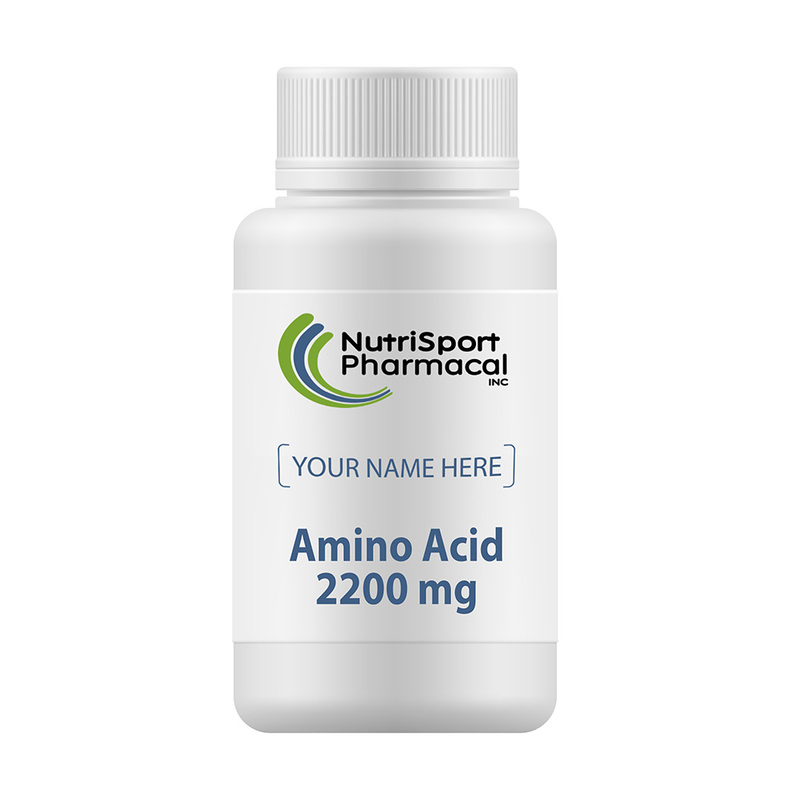 These groups of amino acids are believed to be highly involved in the regulation of muscle mass.